MTA Services offers general construction and contracting services for both residential and commercial clients. 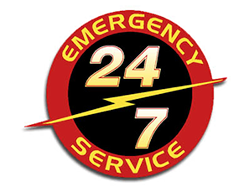 We specialize in creative, custom projects, as well as water, fire, and storm restoration services. 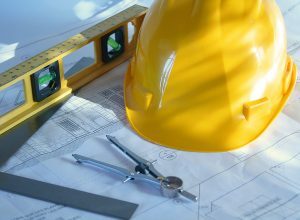 As your general contractor, we will make sure your project is a success. Our approach to construction means that every detail is planned out. Whether it’s the timely value engineering or the quality of subcontractors, the details show the difference in MTA Services. Our level of service and ability to meet all objectives with attention to project details help to explain the satisfaction of our clients. Additionally, we use the Xactimate estimating program, which is recognized by all major insurance companies, to offer our clients the latest in software and pricing updates. Whether your claim is large or small, trust MTA Services to a visually-pleasing and cost effective finished project.